Once an order is place we begin the process quickly in order to have your product delivered to you on time. Items like logo creation and ordering products or materials occur on the same or next day. In the event that you must cancel an order we will notify you of any charges that have occurred. Some charges that may apply include labor fees, restocking fees, and shipping fees from vendors to us. We do not charge extra to engrave a logo onto an item; however, logos added to items in the form of mylars, or disks may incur an additional charge. Also, if the logo is of poor quality than the engraved logo will also be of poor quality. We will do our best to let our customers know when the logo is insufficient. Logos provided by customers should not be copied off of websites, for most logos on websites are too small to be engraved even if it looks fine on your monitor. We do provide logo recreation services for a charge. Most logos can be recreated for between $20 and $60. In the event an order is placed and logo work is required we will charge the customer the cost for the logo work even if the order is cancelled. Bridgewater Trophy reserves the right to refuse sales to anyone. Bridgewater Trophy reserves the right to close for inclement weather, or for whatever reason with or without pending or due orders. We will do our best to avoid these situations, but we will not be held responsible if an order is not ready due to our closing. Bridgewater Trophy reserves the right to levy any and all fees for any reason. Bridgewater Trophy reserves the right to offer discounts and price reductions to any customer for any reason. The prices on our website may not reflect the pricing in our showroom. Orders placed online are based on the website prices and orders placed in our showroom are based on the showroom prices. 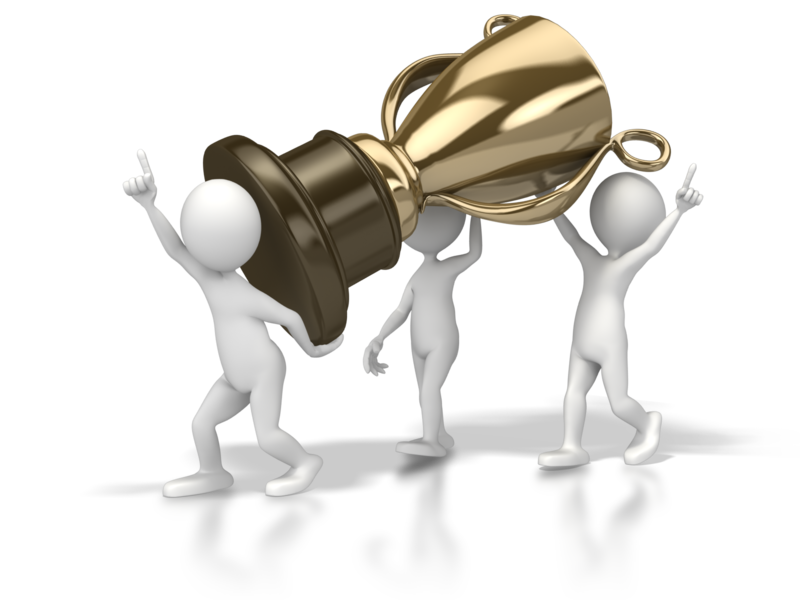 In the event that a question arises about the customer's order, Bridgewater Trophy will attempt to contact the customer by phone or email. If Bridgewater Trophy is unable to contact the customer, then Bridgewater Trophy reserves the right not to ship the item until contact is made, even if expedidted ordering or shipping has been chosen. Customers are responsible for following the directions of the website and choosing options for engraving when required. Failure to choose some options will allow the customer to submit engraving but not be charged. Bridgewater Trophy reserves the right to alter the charges of the order to reflect the proper cost. Bridgewater Trophy reserves the right to change the prices of our products at any time without notice. Bridgewater Trophy will do its best to keep prices up to date. Bridgewater Trophy reserves the right to cancel any or any part of any order for any reason including incorrect pricing. Bridgewater Trophy does not maintain an inventory based website. This means that products that can be viewed on our site, selected, and purchased may not be in stock. We engrave hundreds of different products and receive orders from our vendors on a daily basis. Some vendors are 3-5 days of shipping away from us, which means that orders placed with a rush item that is supplied by a vendor many shipping zones away may delay your rush request. We will do our best to notify our customers when certain situations prevent us from filling your order in the time frame selected. Bridgewater Trophy reserves the right to provide similar product in place of chosen product. Product designs, colors, sizes, & styles may change or become unavailable. Bridgewater Trophy will only contact customers to inform them about differences when, in our opinion, it is significant. We reserve our right to artistic license, including font sizes, styles, placement, and overall design and engraving on products. We will do our best to interpret the customer's wishes for design but if the customer is not happy with the way the finished product looks the customer will still be responsible to pay for the item and/or services. The use of proofs are to help with layout and spelling. Due to the nature of engraved products, a proof is not a guarantee of the final layout, design, or appearance. We utilize professionals in the industry to setup and engrave your product and even though a proof may look good on paper it may not fit well on the product. Please be aware that your finished product may differ from your proof in some instances. We will do our best to let the customer know when the changes are enough to warrant additional communication, but a different layout on the product will not be reason for a customer to refuse such product. Please be advised that every trophy and engraving shop provide different ways of engraving, as well as different styles of fonts. Even simple perpetual plate updates will look different from one shop to the next. There are no industrty standards for engraving, so please be sure to let us know if you are trying to replicate or match something that was previously engraved. Feel free to take photos and or scan the item in and send us an email. Bridgewater Trophy does not have an open return policy. Most of our products are personalized so returns are generally not accepted. If an item is purchased that is not personalized and we deem that such item has potential to be sold again in our store we will refund the amount paid in the same form in which was used for purchase. In some cases, a restocking fee may apply if such item is returned to the manufacturer who charges restocking fees. Bridgewater Trophy will make every effort to accommodate chosen rush options and/or faster shipping options. Choosing such options does not guarantee product arrival on any particular date. Factors, such as size of order, engraving, complexity of order, and product stock all have an impact on the arrival date. Bridgewater Trophy will not be held responsible for orders placed that can not be processed in the time frame you request. We will do everything we can to fill your order in a timely manner and we will contact you if it is not possible. If you need a product in your possession by a certain date it is the customer's responsibility to make contact with us and let us know. In the event that a customer chooses a rush option and has chosen to pick up in store and chooses not to pick up the item until a later date, the customer will still be responsible for the rush fee. If you have a questions about our Terms & Conditions that was not answered here, please call John at 508-697-6066.